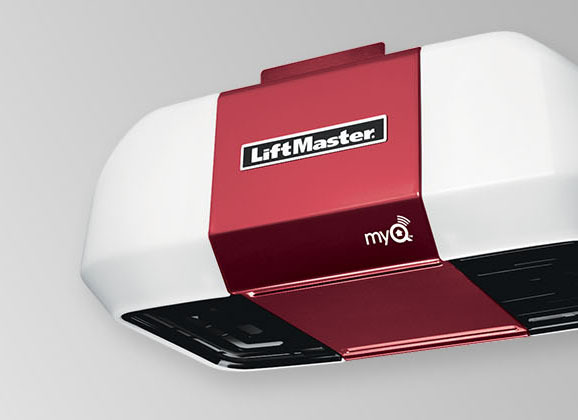 Liftmaster garage door operators are the only product used by Rick’s Garage Doors. They are the best tried and true. Backed by the best tech support and used by our company for 20 years. With more options and usable add-on features making your garage door truly virtual.